Our model is fully student-led and matches middle schoolers with high school students, and the same high schoolers with college students. Senior mentors provide encouragement, lead college-readiness and leadership trainings, and help students find opportunities. 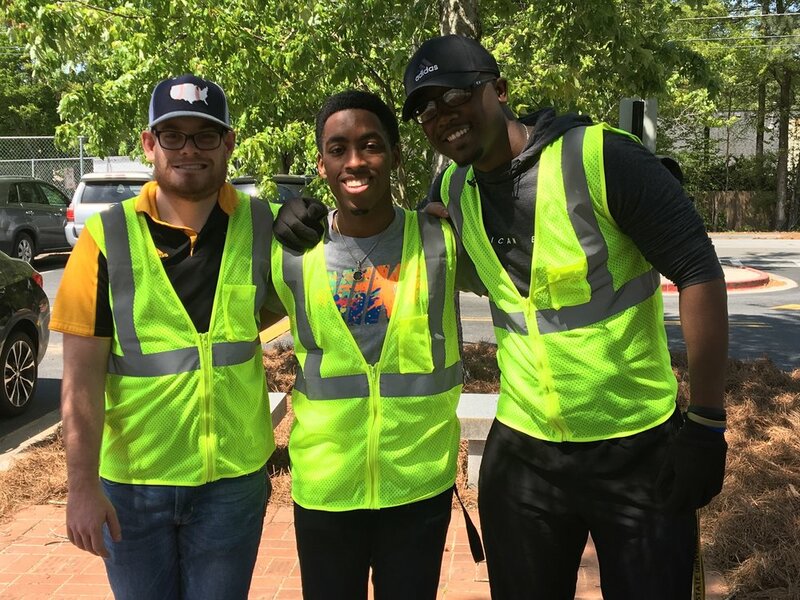 Dream Chasers provides our community engagement events and workshops for the communities that we serve. This may come in the form of a skate night at a local skating rink or a scholarship workshop hosted by our founder AJ Wilson, winner of over 1.3 million dollars worth of scholarships. 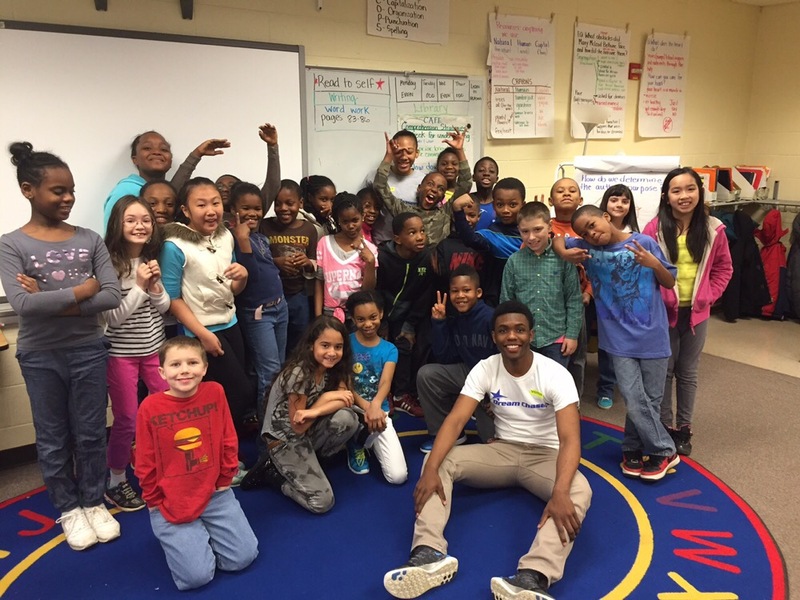 Dream Chasers helps organize student-led community service projects once a month. The students in our mentorship program will pick an issue that is important to them and then they will create plans of action to serve the community.